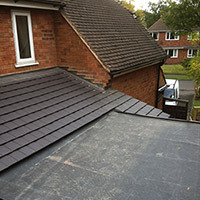 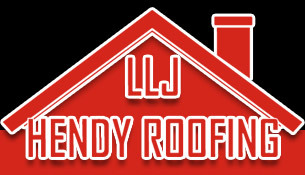 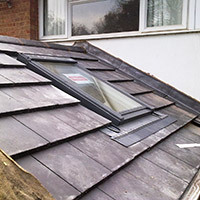 LLJ Hendy Roofing of Redditch offer a wide range of roofing services for both domestic and commercial customers. 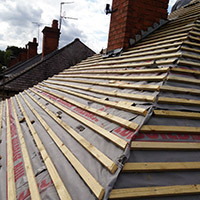 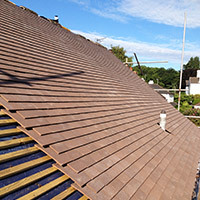 With over 15 years experience in the roofing industry, LLJ Hendy Roofing provide a comprehensive range of services in the roofing and home maintenance sector. 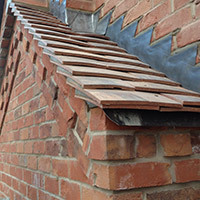 We pride ourselves on our efficiency and attention to detail. 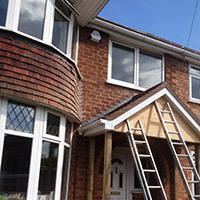 We cover the whole of the Midlands area, with regular work taking place in Redditch, Solihull, Shirley, Bromsgrove, Studley and South Birmingham.